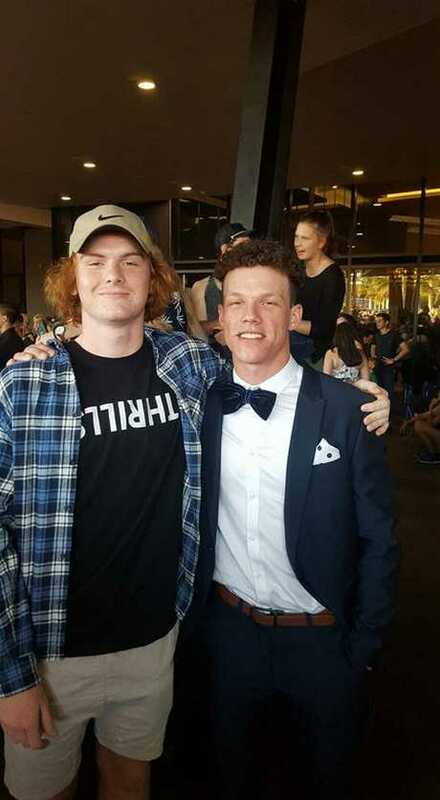 AS THE first week of Schoolies wrapped up at the weekend, police made almost double the number of arrests as they did last year. 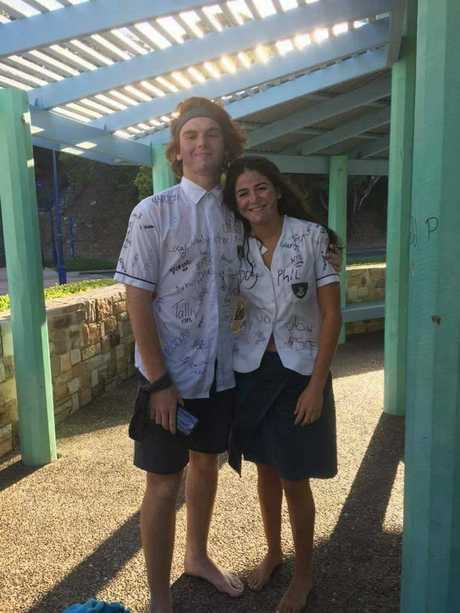 But while 71 students, up from 37 in 2015, had run-ins with the police, Chanel College's Jordie Ward managed to have a different kind of run-in. 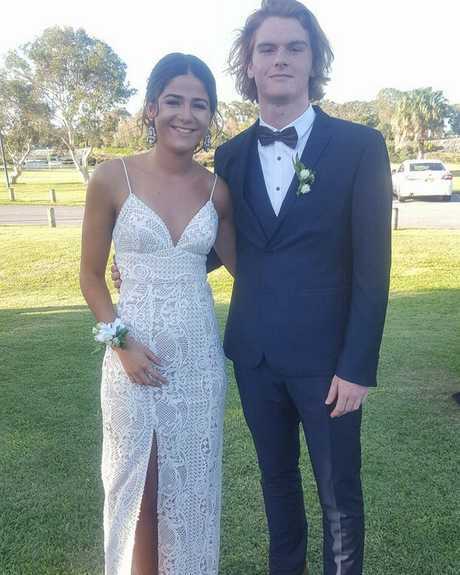 A video captured by one of Mr Ward's mates caught the moment he and the "fun police" got together for a dance at Surfers Paradise. The video has since gone viral, with up to 230,000 views online. 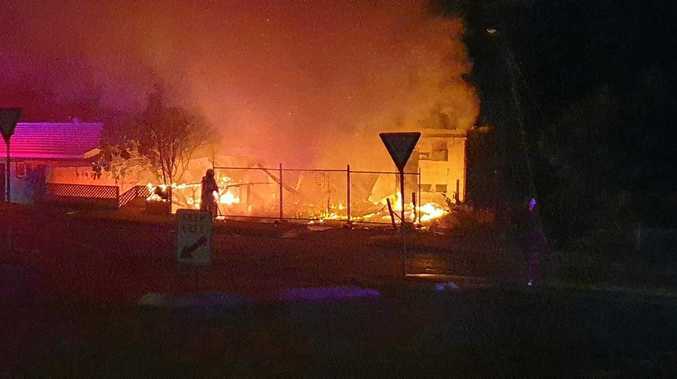 "We were at the beach party and I was sitting down with a mate when we saw three of four police officers doing that dance with the flashlight," Mr Ward told the Gold Coast Bulletin. "We walked over to get a photo with them but then he started doing that dance with me and my mate filmed it…I never expected it to go viral, it's insane. "I think I came down to the Gold Coast expecting them to be different but it was really good, they were all so nice." The video on Mr Ward's Facebook page has been shared almost 2000 times, commented on more than 1000 times and reacted to 5100 times. In a separate post Mr Ward described the attention he received from his light hearted video as his "five seconds of fame". Police said most of the 71 arrests were for drug related and minor public nuisance offences. It's understood more than 30,000 school leavers hit up Schoolies this year, up from about 25,000 last year.